We’ve put together this short guide to explain why you should choose Roofmaster’s Commercial Roofing Services — we’ll show you why customers across Ottawa have given us 5-star ratings and made us the most popular roofing company in the area. Our team has won many awards, most notably the Best Roofing Contractor Company by the Consumer Choice Award in Ottawa 13 times. 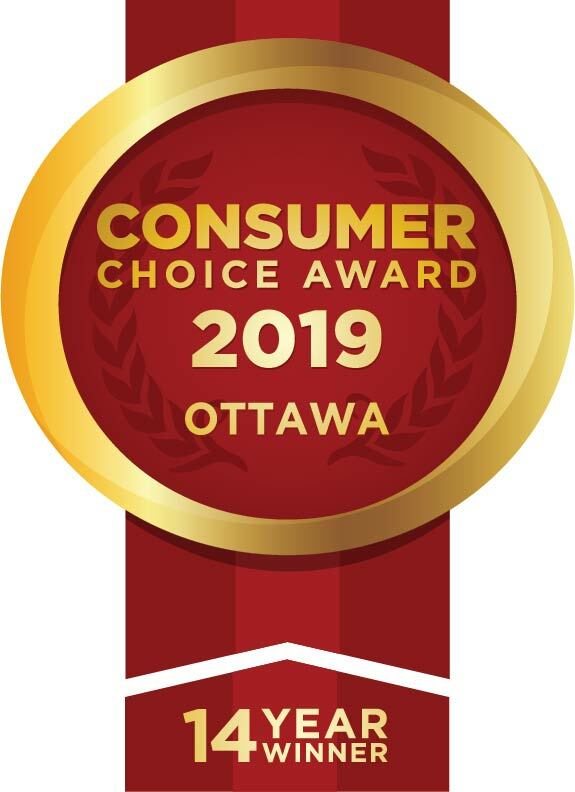 For over 30 years the Consumer Choice Awards have been recognizing and promoting business excellence in Canada, which is why we are proud to be the only — yes only —winner in our category in Ottawa and the Gatineau region. As experienced roofers, we know that it takes quality roofing materials to get the job done right. That’s why we only use top-grade materials on every project. We also provide a warranty certificate that guarantees our craftsmanship. We only charge our customers prices we’d be comfortable paying ourselves. So no matter what type of project you need — of installation, siding, fascia and soffit renovation, or rooftop snow and ice removal — you can rest assured that you’ll get outstanding value for your money. Roofmaster also makes it easier for you to get a roof whenever you need it. 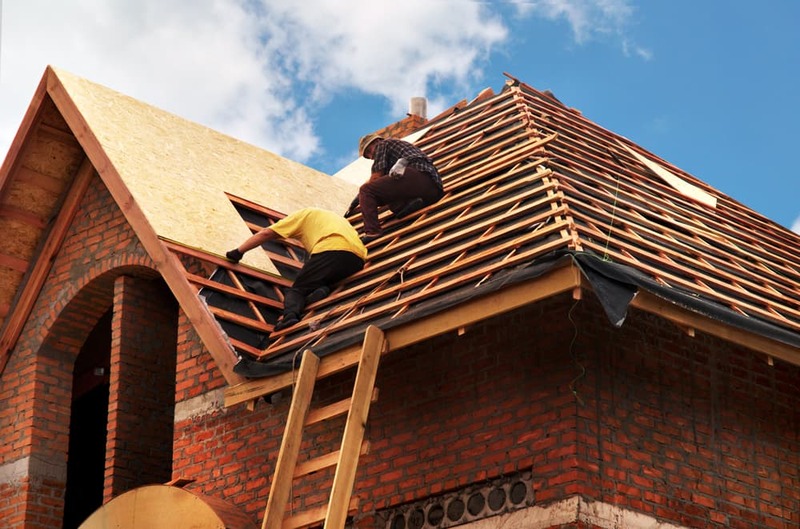 By offering financing plans through Financeit, we help our customers get money for their renovation when they need a roof replacement right away. We offer affordable plans that are designed to fit your budget. These options are flexible and allow you to make additional payments without any penalty. They also provide easy-to-understand terms, bank-level encryption for your personal data, and transparency, so you don’t have to worry about any hidden fees or additional charges. We offer the best financing rates around. Built from the ground up, Roofmaster has grown from a small family run business to a team of roofing experts with over 200 years of combined experience with over 17,000 jobs under our belts. We have been operating in the Ottawa region for over 35 years, which gives us the experience required to get the job done right, no matter what weather conditions we face. Each one of our team members is also heavily invested in the success of our company and takes the utmost pride in his or her work — pride you can see from the moment you walk in the door right up until we finish your project. Since 1981, we’ve been helping families keep their roofs in tip-top shape. Whether you need a new roof, repairs, or a replacement, we can help!